Glasses, moustache, German accent – case closed! When you see the words spontaneous order, do you just naturally think will to power? When you flip through Prices and Production or The Pure Theory of Capital, do you hear the clarion call of the Übermensch? Youre not alone. Corey Robin, too, has divined the hidden connection between Hayek and Nietzsche that more timid minds have missed. 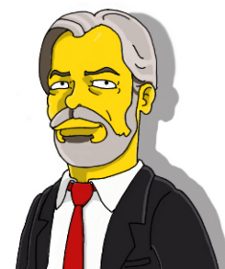 But Kevin Vallier just wont see the light. I guess Corey Robin didnt send Kevin a hit of whatever hes been using. Share the good stuff, Corey! Remember the gift-giving virtue! 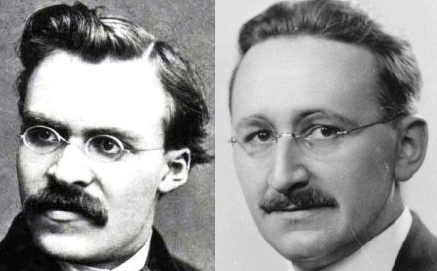 Have you ever seen Nietzche and Hayek in the same room together? No? Case closed.